Another Massive collection for the new year. 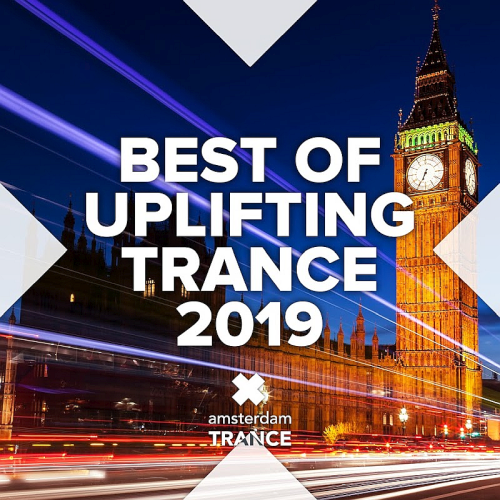 Full extended and edit versions of some of the freshest Uplifting Vocal Trance going around here on Best of Uplifting Vocal Trance 2019. Up to the minute tracks from the likes of ReOrder & Katty Heath, The Blizzard, Ana Criado, Lauren Ni Chasaide and many, MANY more! Awesome energy in melodic tracks, giving rise to emotional reflection! Excellent performers lead sound stylistics in the direction of real euphoria and unforgettable quality transitions! The home of RNM, Amsterdam Trance Records, Essentializm and Amsterdam House Records! Known for releasing quality dance music with outstanding vocals. We like to discover and showcase new talent in the scene!